Through the toxic foliage of the american slicked back hairdo there emerges the essence of the underground weirdo. Dance! Kiss! Lick! Love! SPIT! TOUCH ME BABY! IM REAL! After a whole month in the van touring coast to coast across America, including stopping off for 16 shows at SXSW with the likes of SURVIVE, TELEVISION, Dead Meadow and Night Beats then taking a plane to another van to tour the UK with Pulled Apart By Horses and TIGERCUB. 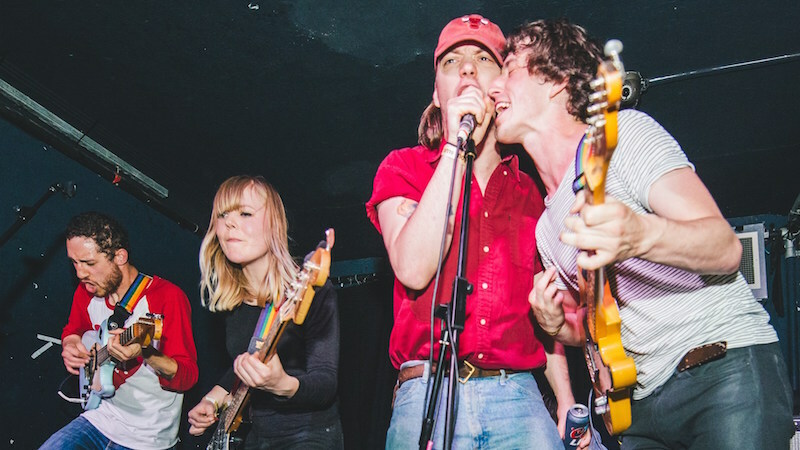 Thee MVPs refuse to take the foot off the pedal and will be playing select shows with LA mates Meatbodies before releasing two 45s as well an EP this year on Burger Records! 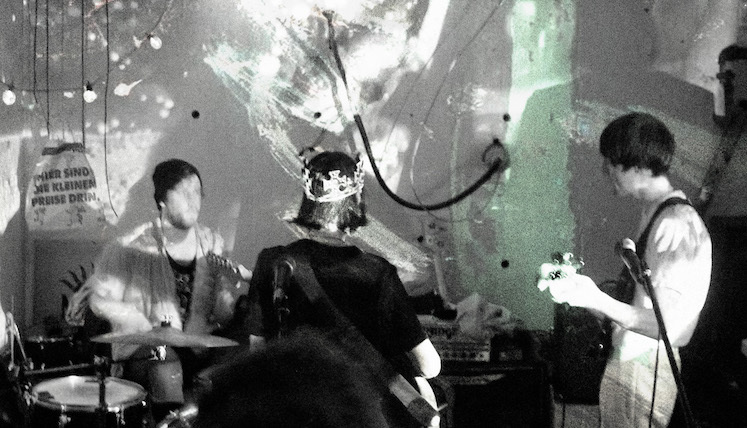 Drahla are a trio from Leeds/ Wakefield. Their songs exude a stripped back post punk menace & combine sparse arrangements, pounding drums & the biting chants of Luciel Brown & Rob Riggs. Songs such as 'Fictional Decision' (released March 17th on A Turntable Friend) have brought comparisons to Parquet Courts & Life Without Buildings. With notable supports with Buzzcocks, Menace Beach, Amber Arcades, Lion Limb & Dream Wife under their belts, 2017 is set to be an exciting year for the band. 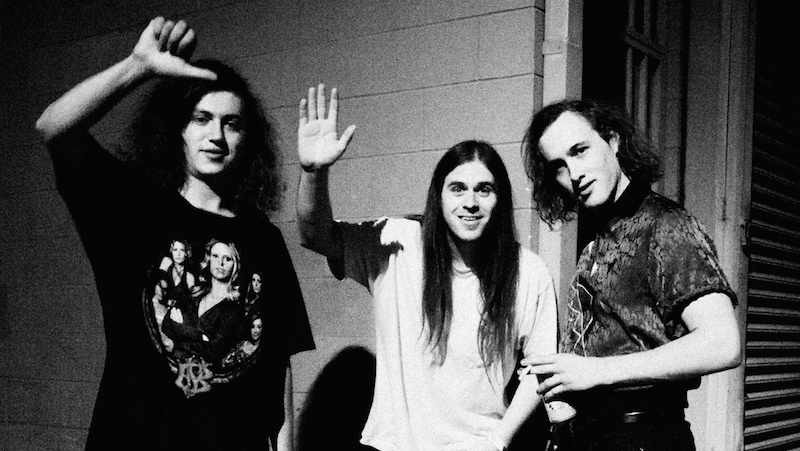 Meatbodies play Moth Club on 18 July. Tickets are on sale now. Old Trades Hall, Valette St.